LYON: Atletico Madrid´s 3-0 win over Marseille in Wednesday´s Europa League final was a sore one for their opponents, but it does mean some good news for French sides ahead of next season´s Champions League. The winners of the Europa League are awarded direct qualification for next season´s Champions League group stage. However, with the Spanish club already having secured qualification by virtue of their position in La Liga, that spot now passes onto the club finishing third in France´s Ligue 1. That position is currently occupied by Lyon, but Marseille are just a point behind them and Monaco could yet drop from second spot, with the final round of matches in France to be played this weekend. 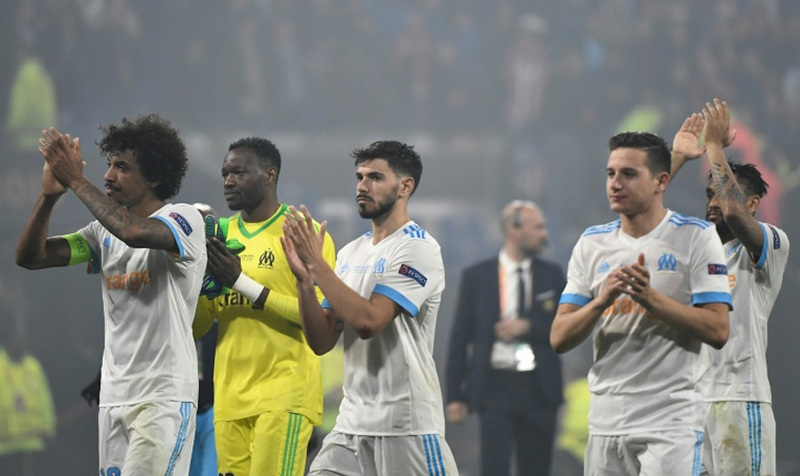 Previously the club finishing third in France´s top flight would have had to come through the third qualifying round and then the play-offs to make the group stage. As of next season, the top four in the Premier League, La Liga, Serie A and the German Bundesliga are all guaranteed spots in the Champions League group stage.